I’m proud to announce that I’m going to have a photo exhibition, EVERYTHING IS AWESOME!! 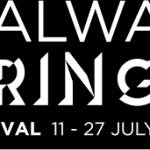 in this year’s Galway Fringe Festival. 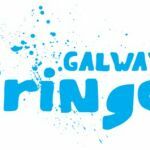 The Galway Fringe Festival is a multidisciplinary Arts Festival encompassing visual art, music, theatre, dance, literature, cabaret, street spectacle and events and runs from July 12th to July 28th. My exhibition is an ‘integrated’ exhibition, meaning that my photographs are in different locations (or ‘scattered’ around) Oslo bar and not on display in a row. 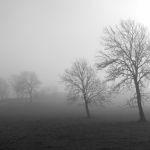 My logic behind this is that with a standard exhibition you view one photo and move on immediately to the next photo, giving you not enough time to fully absorb the photo. In today’s modern world most people seem to be in a rush and taking a moment to see the beauty in everyday life seems to be a lost art.In this eclectic photography exhibition I hope to re-kindle our appreciation of the world around us and remind us that EVERYTHING IS AWESOME!! A row of houses, a sculpture, an airplane and even beer bubbles, all photographed in Galway, are transformed into lasting memories. 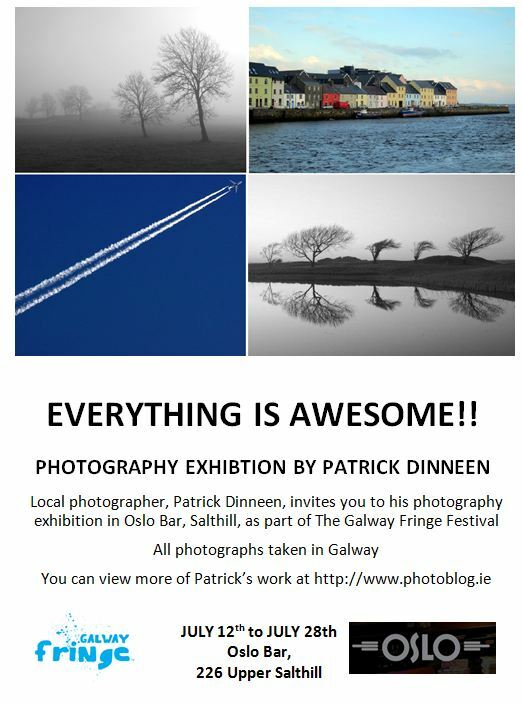 My exhibition will be held in Oslo Bar, Salthill, from July 3rd until July 28th. My exhibition is running from July 3rd as I will be on holidays when the Galway Fringe Festival begins so I’m setting up early. So if you’re in Galway please drop into Oslo Bar to view my exhibition and why not enjoy a pint of Oslo’s many craft beers.